Padua is a city that probably does not come to mind instantly when you think about Italy. It is an underrated city, that actually offers so much. It is rich in history and aesthetically beautiful. Besides that, for tourists, it’s located closely to Venice, making for a great day trip and for students, it offers many programs for those looking to study abroad in Italy. So, the next matter of business is finding a Padua accommodation. If you are looking for something other than a hotel that will make you feel more at home, then our list of Padua apartments is just for you. To rent in Padua is not difficult, as it is a small city and easily walkable. You won’t find much trouble on deciding where to live based on location, as everything is nearby. 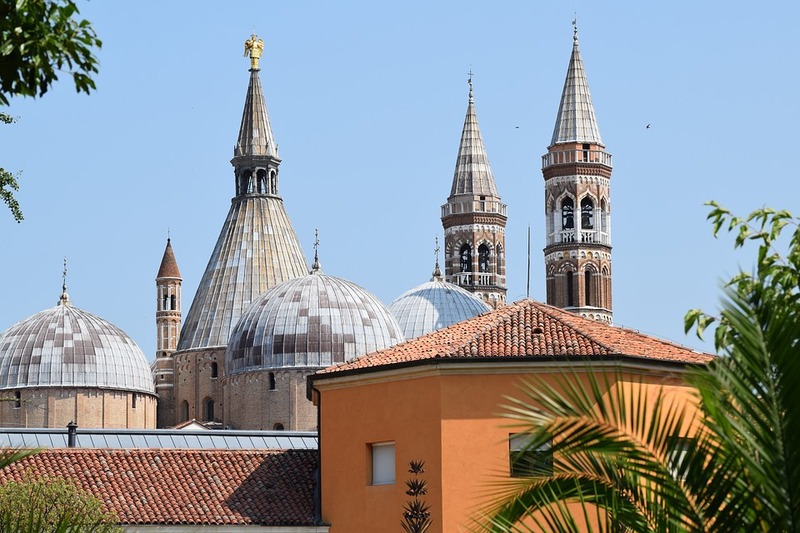 We have compiled a list of apartments in Padua for both students and travelers. Here at StudentsVille we make it our goal to be your best reference when it comes to finding the right accommodation for you in Italy. From North to South, short to long term rentals, single rooms, apartments for students and apartments for travelers, we are here to help you find the ideal apartment and we are sure you will not be disappointed in what you find.